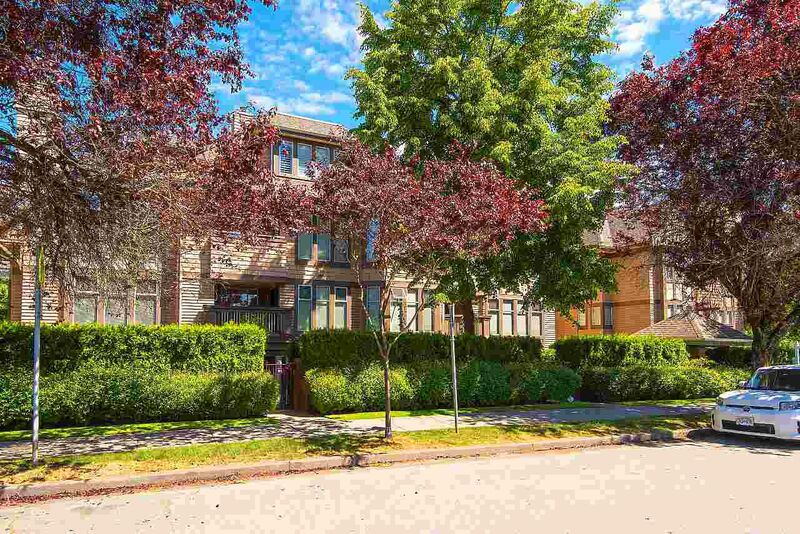 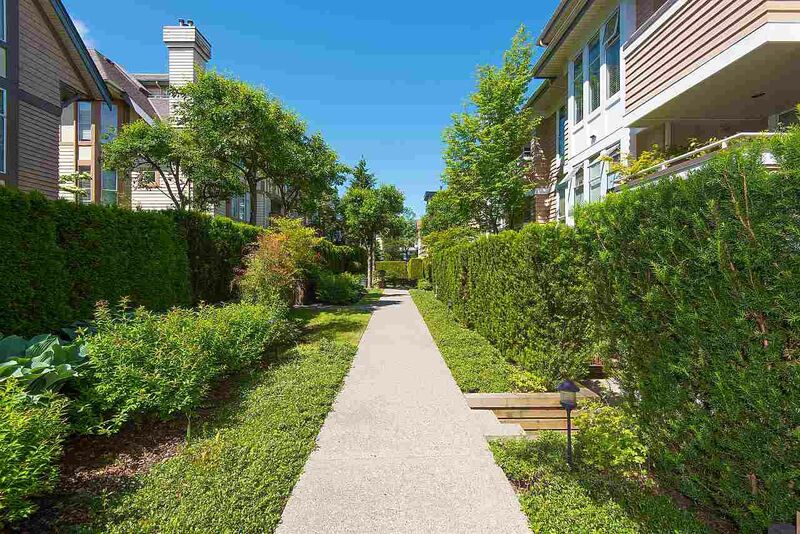 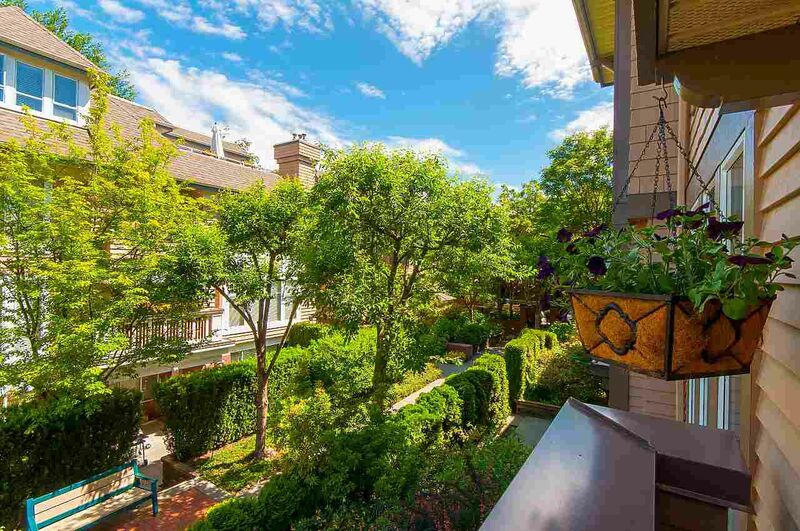 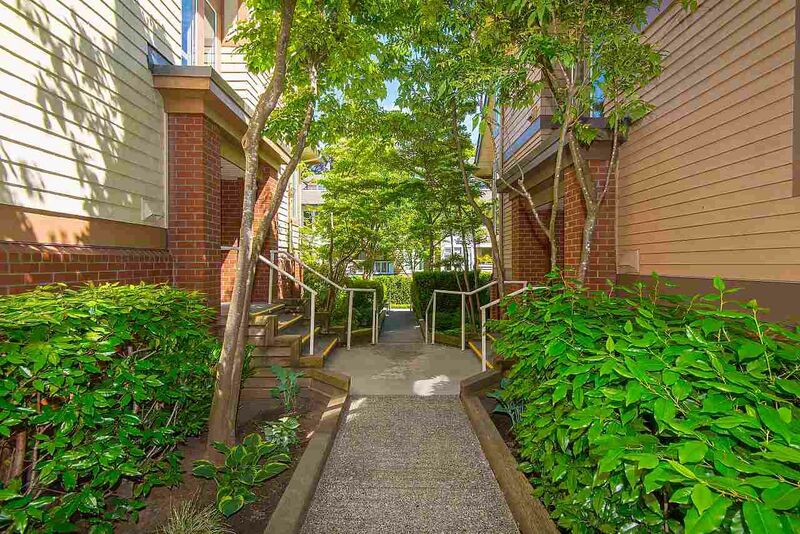 Connaught Estates, one of Cambie Village's best complexes. 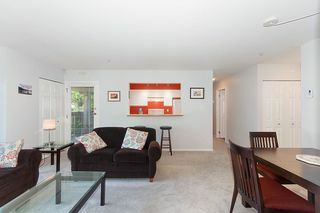 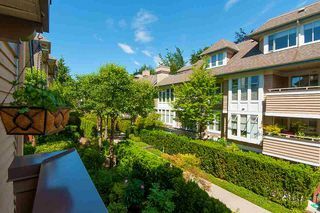 This bright & spacious 2 bedroom & 2 bath with ensuite features a generous open plan with a quiet outlook to the treed inner courtyard. 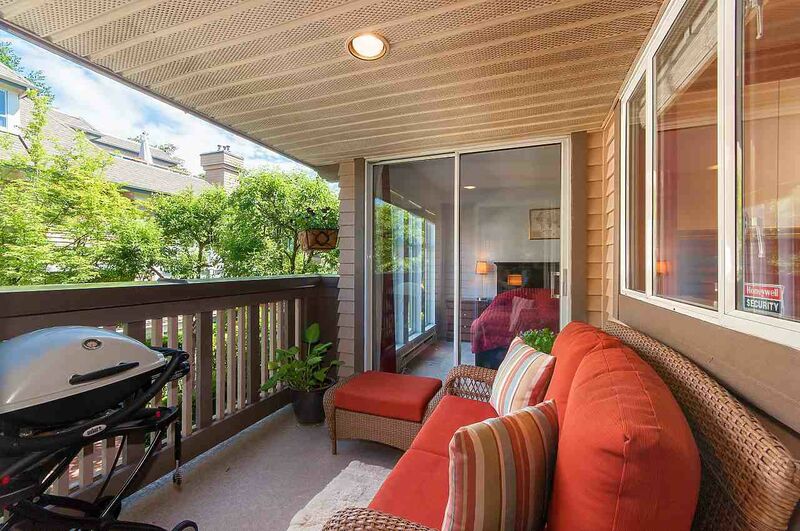 The house sized LR has a gas F/P and access to a large covered balcony. 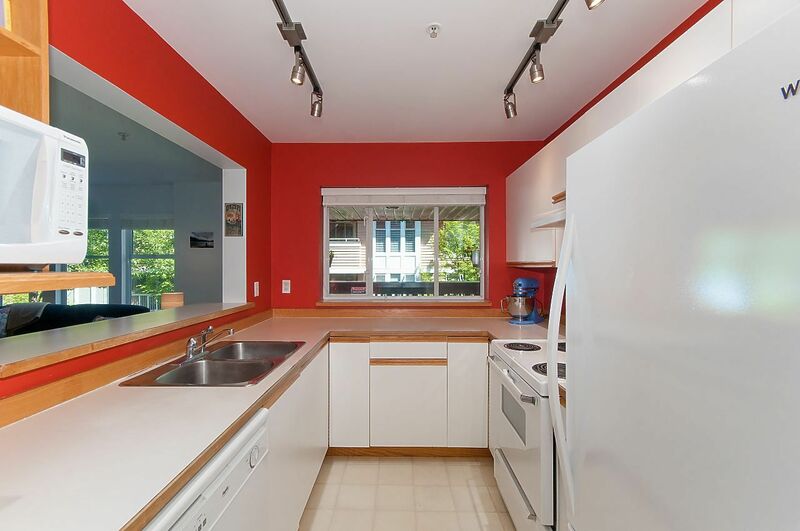 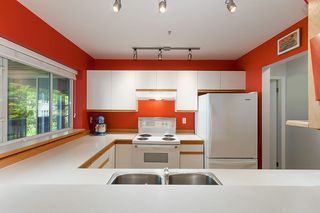 The kitchen is an entertainers dream with lots of work space & bar seating. 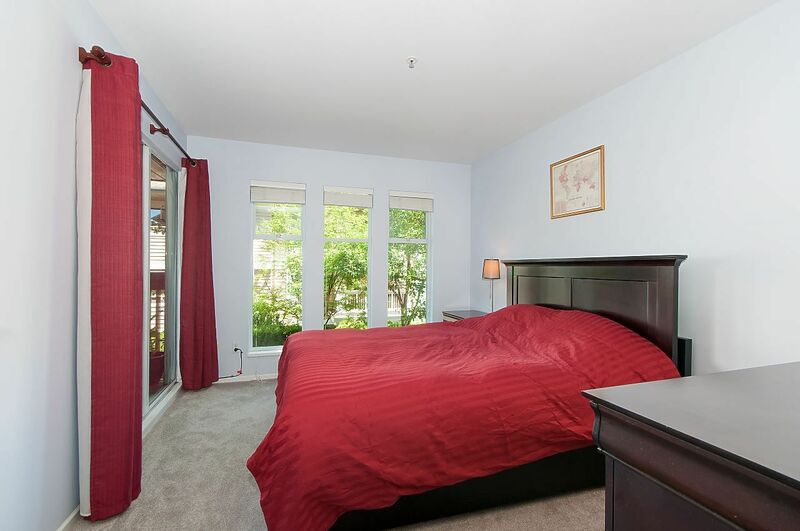 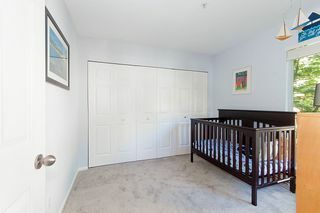 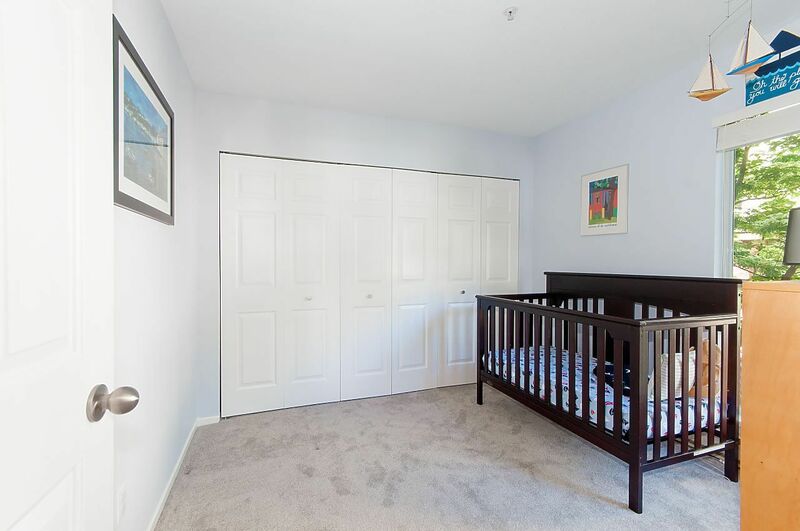 Separated bedrooms include king-sized master with walk-in closet & updated spa like ensuite. 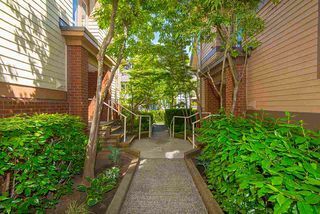 Other features include loads of natural light, lots of storage, insuite laundry, updated 2nd bath, new carpeting, 2 parking & 1 storage locker. 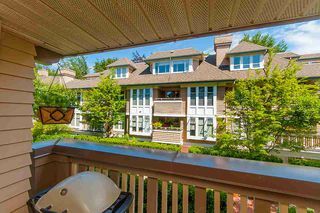 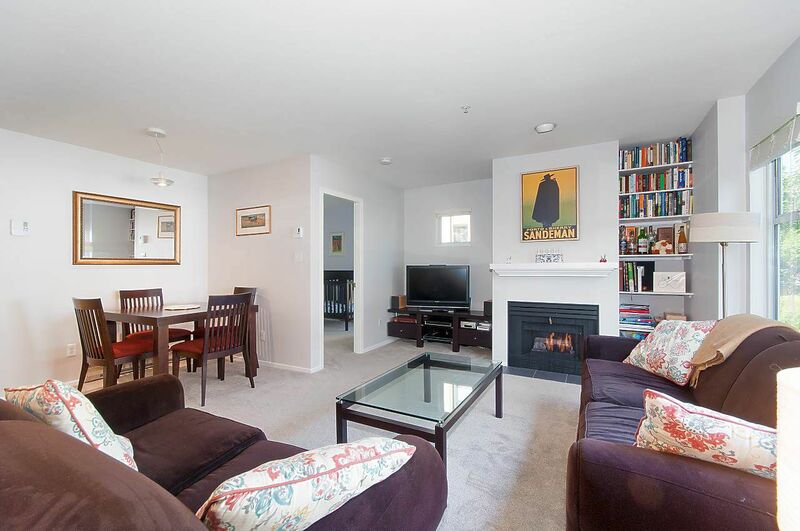 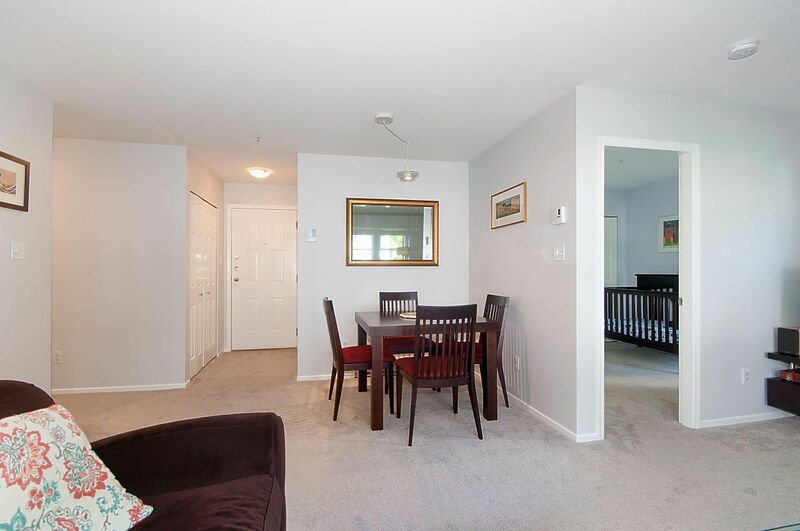 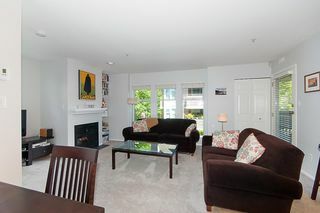 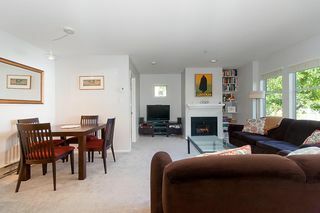 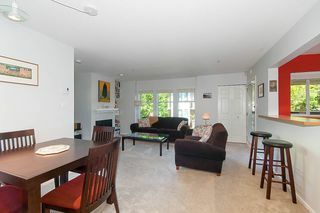 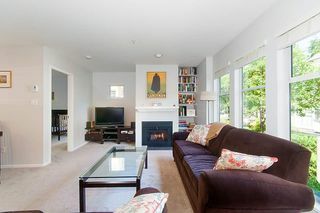 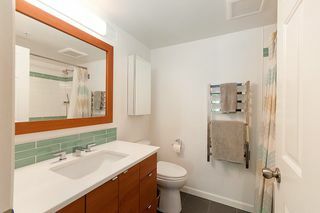 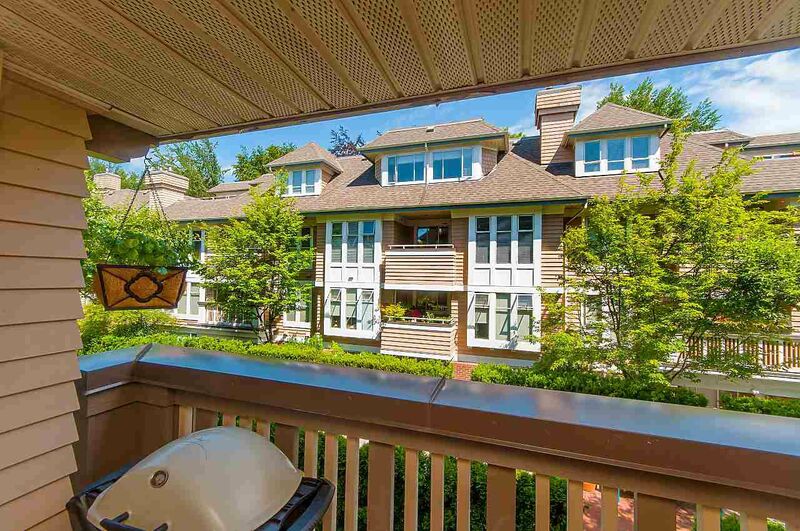 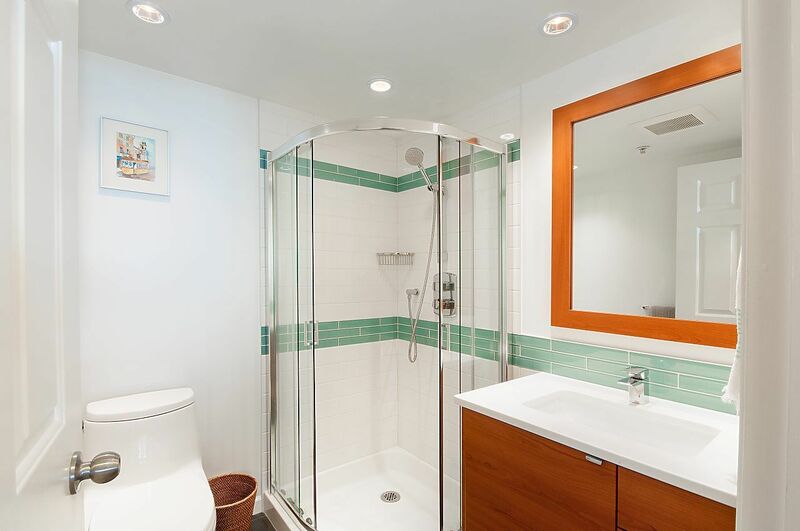 Steps away to the areas finest amenities and conveniently located to downtown! View Realtor website for Virtual Tour, Photos & Floor Plan.